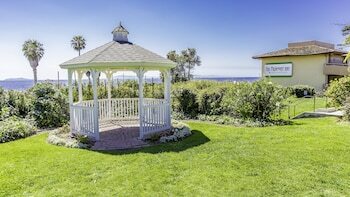 Located in Ventura, Inn On The Beach is on the waterfront, within a 10-minute drive of Ventura Harbor and Ventura Pier. 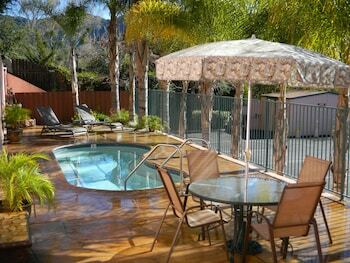 This bed & breakfast is 2.6 mi (4.1 km) from Mission San Buenaventura and 2.6 mi (4.1 km) from San Buenaventura Mission. 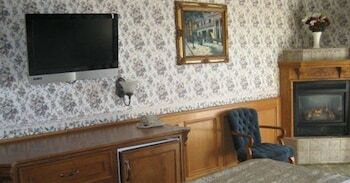 Treat yourself to a stay in one of the 24 guestrooms, featuring fireplaces and flat-screen televisions. Rooms have private balconies or patios. Complimentary wireless Internet access is available to keep you connected. 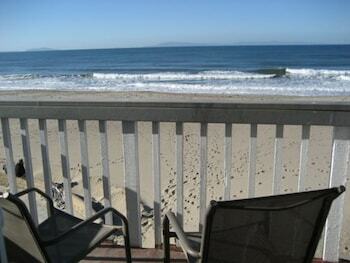 Inn On The Beach is a 2-star hotel located at 1175 South Seaward Ave, Ventura, CA 93001, US . 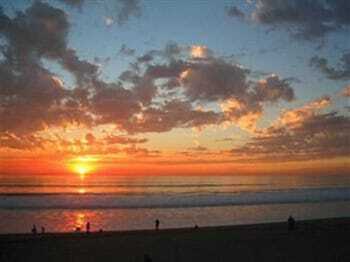 Its nightly price usually falls between $129.95 per night and $175 per night, excluding tax, depending on room category. 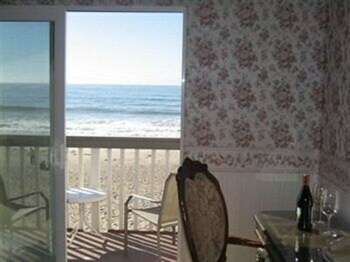 $130 per night found for a Standard Room, 1 King Bed room type. 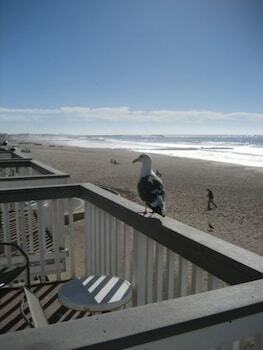 Inn On The Beach sells rooms through sites like Room 77, Expedia, Hotels.com, GetARoom, and many others. Room 77 searches across dozens of different sites to find the lowest discount rates available. The lowest rate we've seen over the last few weeks was found on Room 77. In 1% of the cases we surveyed, all sites offered the same rate. You can compare real-time rates from all of these sites on Room 77. Room 77 is the only hotel shopping site that includes special discounts like AAA, senior, government, military, and corporate rates.